As part of most mitigation, environmental restoration, littoral zone construction, and buffer planting projects; scientific monitoring and reporting will be required. Gulf Coast Lakes & Wetlands has expertise in the installation of all scientific field monitoring devices including; staff gauges, rain gauges, and piezometers and we are also highly skilled in the construction of monitoring transects. 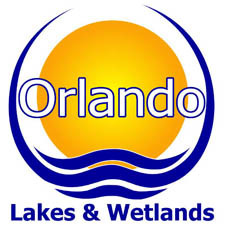 Additionally, our field scientists are skilled technical writers who will be able to compile any required monitoring information from your environmental site into lucid and legible reports that Orlando Lakes & Wetlands will ensure are submitted in a timely manner to the proper governmental authorities. Our turnkey monitoring and reporting process will save you a lot of unnecessary headaches and will help ensure that your environmental areas remain in compliance.